Charles Hires was a pharmacist from Philadelphia who developed a recipe for a delicious herbal tea while on his honeymoon. 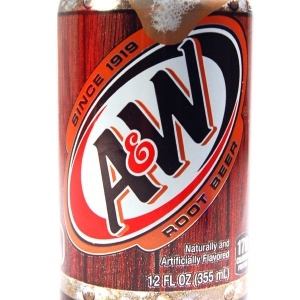 The result was a combination of over twenty-five herbs, berries and roots that Charles Hires used to flavour the American favourite known as Root Beer. 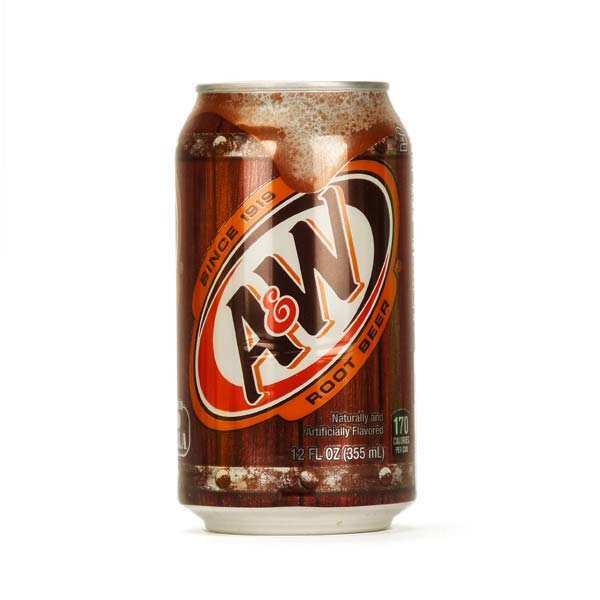 A&W Root Beer is the world's number one selling root beer.Each can contains 355ml.